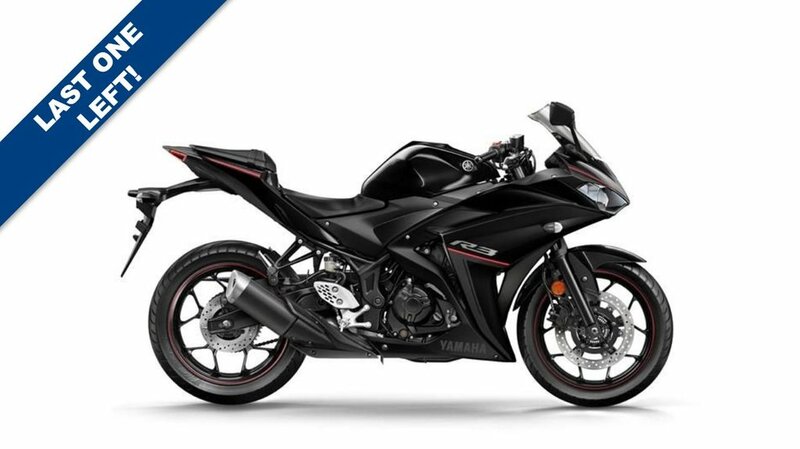 ***MASSIVE £400.00 SAVING WAS £5,299.00 NOW ONLY £4,899.00***YAMAHA FINANCE AVAILABLE SUBJECT TO STATUS***YAMAHA YZF-R3***AVAILABLE IN POWER BLACK***Yamaha's legendary R-series bikes set the standard in the supersport world thanks to their class-leading style, advanced technology and thrilling performance. There's a bike that fits perfectly into our supersport range between the top-selling YZF-R125 and the race-winning YZF-R6: the YZF-R3! Whether you're moving up from a 125 or you're new to two wheels, you can be sure that the YZF-R3 has been built using the same attention to detail that goes into every R-series motorcycle. Take one look at the aggressive dual headlight fairing and aerodynamic bodywork and the pure R-series DNA is right there. YZF-R3: a superbike you can ride every day! For further information please ring our sales team on 01273-020980. Many thanks for looking.